Real County and joins with the East Frio River near the town of Leakey; the Dry Frio River joins northeast of Uvalde. 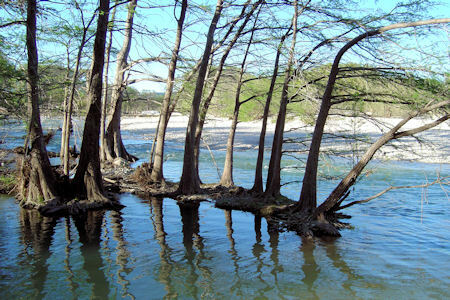 The river flows generally southeast for two hundred miles until it empties into the Nueces River south of the town of Three Rivers. 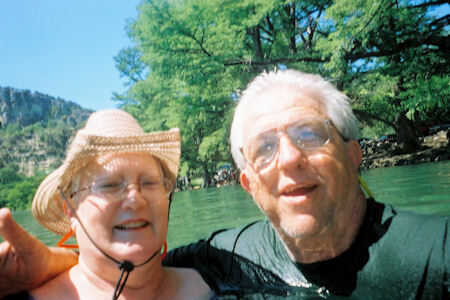 Along the way, the Frio River provides water to the Choke Canyon Reservoir in McMullen and Live Oak counties." That explains where it is but it doesn't tell you what it really is. 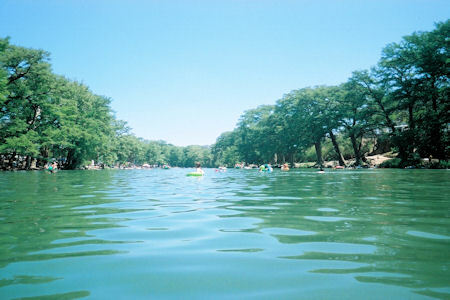 The Frio River is a one of a kind recreational river for the whole family.It is great for tubing, swimming, camping and "Dancing". It is out in the middle of nowhere, most cell phones don't work and it is not near a Wal-Mart or McDonalds. Those are just a few of the good parts. There are campgrounds and cabins all around Concan and Leakey, Texas. Garner State park in right in the middle. FYI: The last time as was at Garner State Park (August 2011) the only cell phone service that worked was AT&T. I also had to get an Internet fix. Not a problem The public library in Leakey, Texas has Wi-Fi that I used successfully from their parking lot. They were closed at the time.